Rob Kim/Getty ImagesSir Richard Branson. 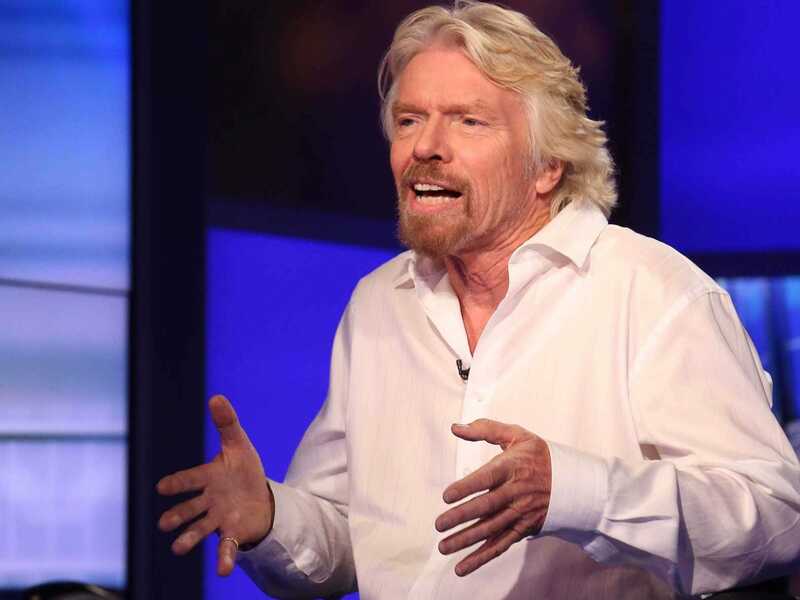 Sir Richard Branson is calling on the UK government to take a “second look” at the EU referendum because, among other reasons, the results were too close to call. The UK narrowly voted to leave the European Union on Thursday, with 51.9% voting to leave, while 48.1% voted to remain. The turnout was 72%. The petition, on the UK parliament website, asks for a new rule to be implemented to ensure the deciding vote is at least 60%, based on a turnout of less than 75%. However, while the petition has clearly gathered momentum, The Government Digital Service is investigating it over fraudulent signatures — not least as a huge amount of those signing up purport to come from places such as the Vatican City and North Korea. Nevertheless, Branson believes in the spirit of the petition. 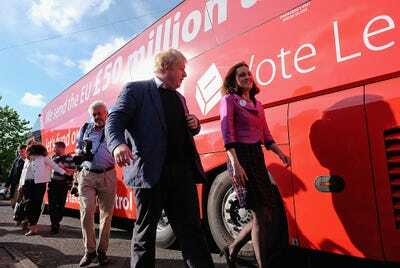 Ian Forsyth/Getty ImagesBoris Johnson MP and Theresa Villiers MP visit Chester-Le-Street Cricket Club as part of the Brexit tour on May 30, 2016 in Chester-Le-Street, England. He refers to UKIP leader and Leave campaigner Nigel Farage admitting the campaign had “made a mistake” when it said leaving the EU would result in the “£350 million” a week sent to Brussels being re-routed to fund the NHS. That figure was widely contested because it doesn’t include the rebate Britain also receives from the EU. Branson also noted that Brexit campaigner Dan Hannan MEP stepped back Leave’s message that leaving the EU would put the UK in full control of immigration. Meanwhile, Branson is dismayed at the immediate fallout of the Brexit vote — with nearly two trillion dollars wiped off the world’s share prices, UK markets collapsing, the pound dropping to a 31-year low, the UK having its credit outlook lowered to negative by ratings agency Moody’s, Scotland readying itself for a second independence referendum. and Sinn Fein in Northern Ireland calling for a vote on Irish reunification.